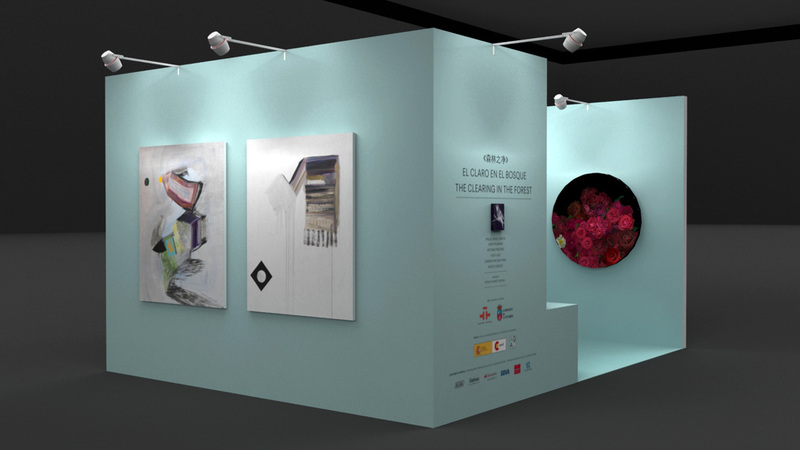 Museographic project for the Spanish stand at Art Beijing 2014, dedicated to six Cantabrian artists, at an exhibition organised by the Government of Cantabria, the Cervantes Institute and the Spanish Embassy in Beijing. 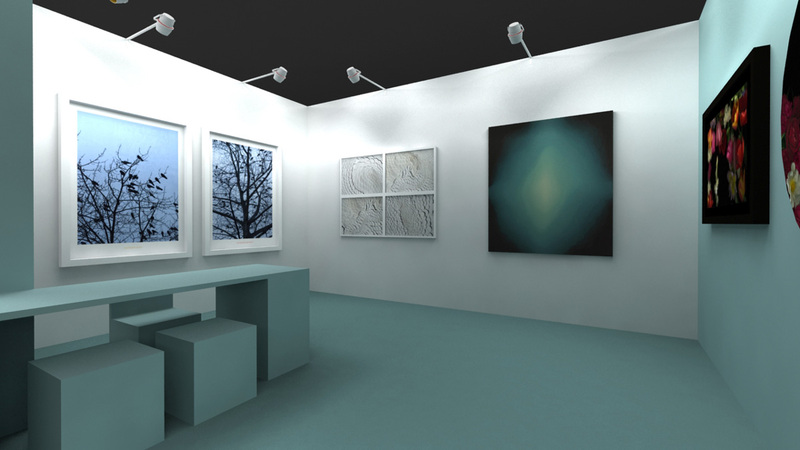 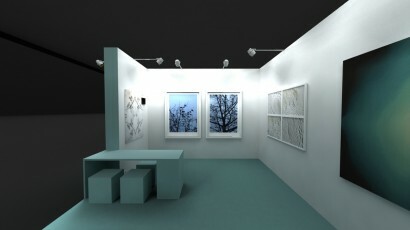 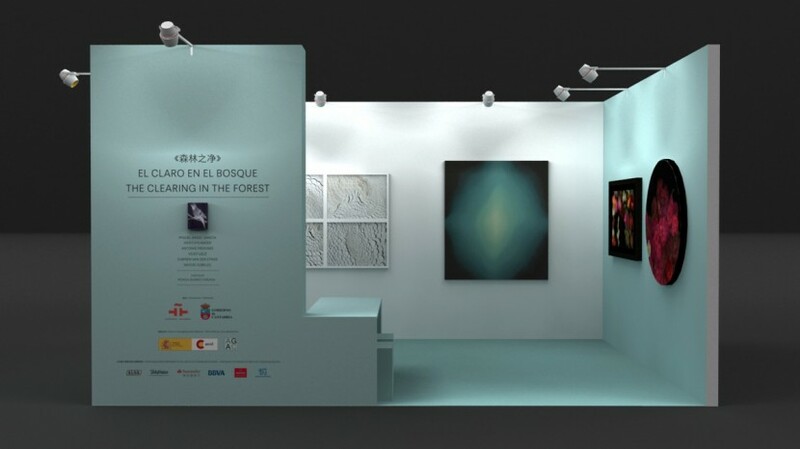 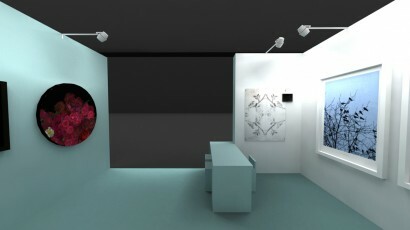 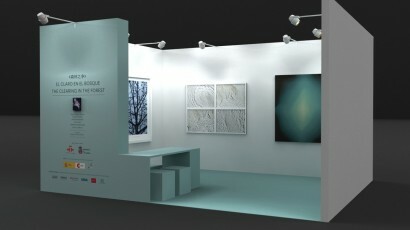 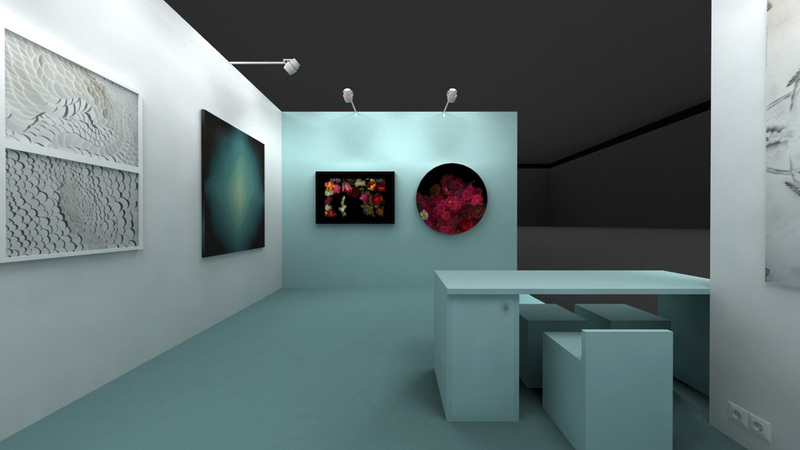 Art Beijing Art Platform is the institutional section of the fair, organised in collaboration with the diplomatic representations of foreign countries in Beijing with the aim of introducing new artists onto the cultural and commercial circuits of contemporary art in China. In the 2014 edition, the programme included three other projects dedicated to Mexico, Italy and France.